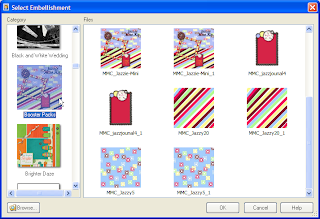 SBM Archives - Scrapbook MAX! NEW Scrapbook MAX! 2.0 IS HERE! You may have already heard the great news – we are thrilled to announce the release of a brand new, improved and enhanced version of Scrapbook MAX! – NEW! Scrapbook MAX! 2.0! we’ve kept the fast, fun, easy workflow of version 1, but have added in a whole lot more dazzle for your pages! You’ll be amazed at all of the amazing artistic and creative things you can do with Scrapbook MAX! 2.0. 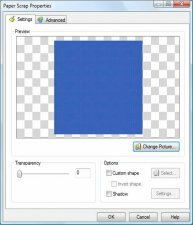 Bend, curve and squish your text or flow it along a curve; colorize embies and photos to your exact specifications; add outlines and patterned fills to text;enjoy complete control over the blur, distance, angle and even color of your shadows – and SO MUCH MORE! (Read our HUGE Feature List here!) PLUS – it’s all spruced up with a super fast graphics engine, awesome output quality, and more to make your scrapbooks works of art. Scrapbook MAX! 2.0 is already a hit! In this issue of The Groove, we feature layouts from our members made with the new software and using some of the great new features. we’ve also included some handy mini-tutorial screenshots to help you get acquainted with the program. 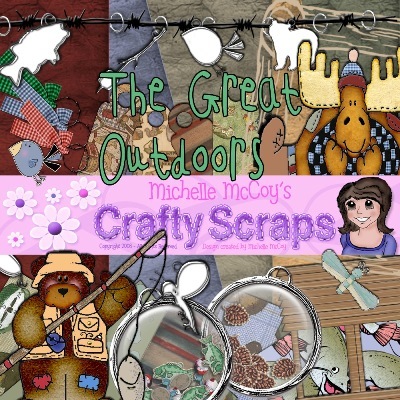 We also have a fun new challenge and freebie by Michelle McCoy that gives YOU a chance to win a copy of the new software (see below for details!). Read on to get inspired! 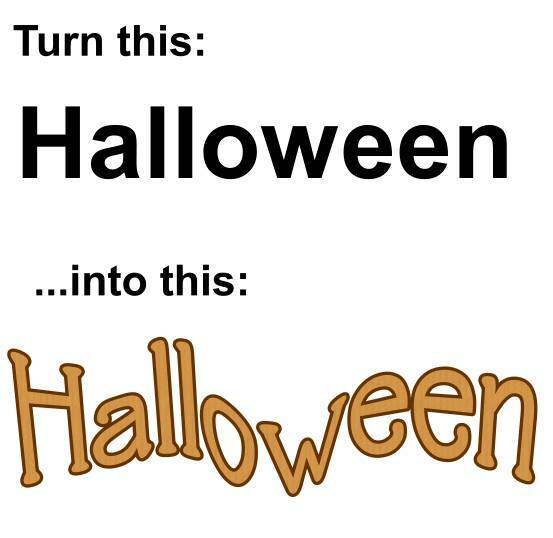 Get Creative With Your Text! In new Scrapbook MAX! 2.0, you can get creative with your text: add outlines, fill your text with patterns, images and gradients, bend, curve and distort your captions, squish and stretch your characters, and more! 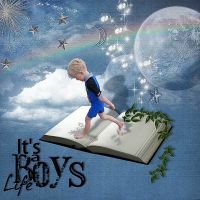 Below are a couple of creative examples of what you can now achieve with text in Scrapbook MAX! 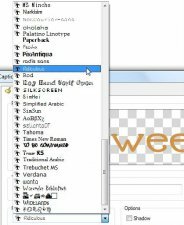 2.0 – remember, what you see below are not “word art” embellishments; it’s actual typed text that you can now easily and artistically manipulate to get the results you want! Below is a simple step-by-step mini Scrapbook MAX! 2.0 tutorial demonstrating how to change a plain caption into an outlined text filled with a pattern, and curved and bent into a fun shape to liven up a layout. HINT: You can click on the screenshot images to enlarge them and get a closer look. 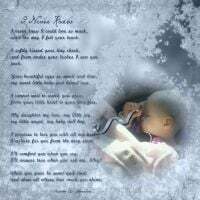 Remember – this is just the beginning of what you can do with text in Scrapbook MAX! 2.0! The best way to learn is to play around – you’ll be amazed at your creative possibilities! Step 1: Add caption text to your page. 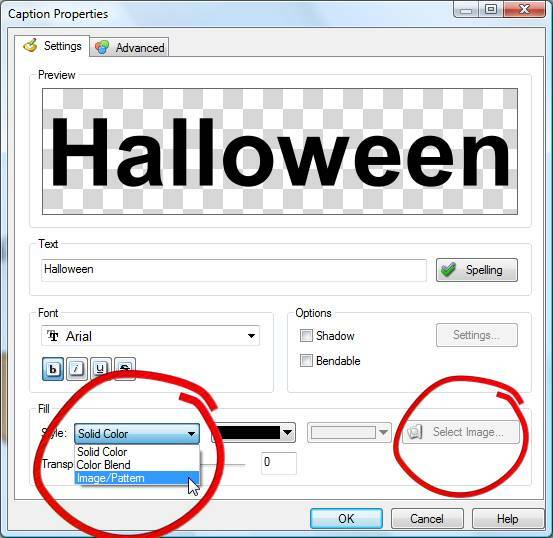 Double-click on the text to call up its Properties box. 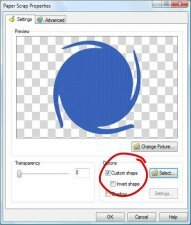 Step 2: Set the Style of text to Image/Pattern, and choose Select Image to browse to any image on your system that you wish to use as the fill for your text. Step 3: Click on the Advanced tab for more options. Step 4: On the Advanced tab, you can check the Show Outline box to add an outline to your text. 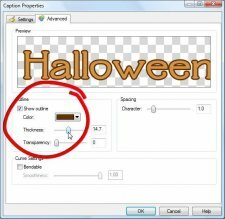 You can then pick the color for your outline from the color selection box, and adjust the thickness of your outline with the slider. Step 5: We added our caption text to the page and right-clicked on it. 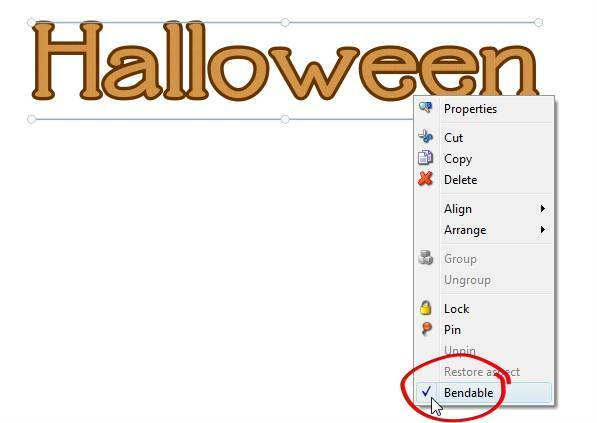 From the drop-down menu that appears, we selected “Bendable”. Now we can drag and pull the dots that appear on the lines above and below our text to shape it into fun patterns. 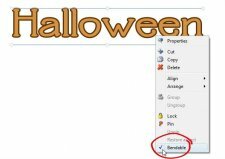 We can even right-click along those lines to add more bend points for more possibilities! Dragging the bend points to get our text “into shape”! Wasn’t that easy? And aren’t the results amazing! 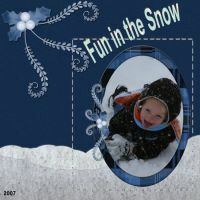 Check out our free trial on www.scrapbookmax.com and see what you can do! 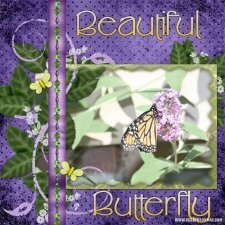 Or, better yet, buy the full version today and save 20% – PLUS get a free bonus mega expansion pack collection, “Life Is Beautiful” – full of enhanced templates and thousands of pieces of content! You’ve never been able to adjust the tint and colorize with such precision and ease! Make all of your photos and embies color-perfect with our easy new tools that put all the control in your hands. On the Advanced tab on the Properties box for embies and photos, simply select the Adjust Color box, and use the sliders to alter Hue, Saturation, and Lightness – watch the adjustments as they happen so you can get the exact results you want! 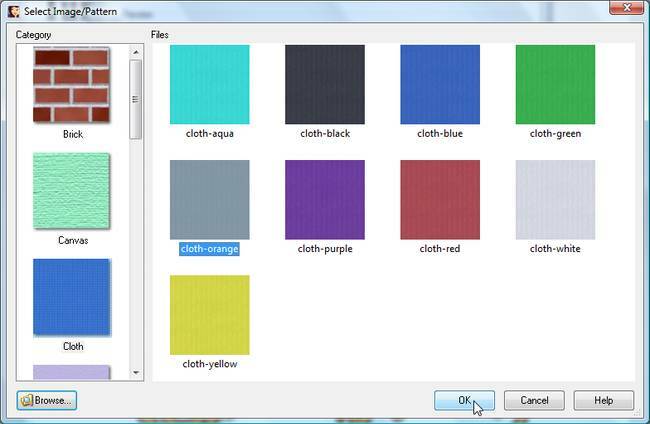 Plus, anytime you are shown a color selection box in Scrapbook MAX! 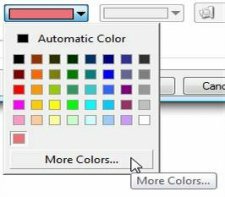 2.0, choose More Colors to enable an eye-dropper color picker. 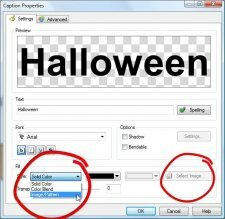 Simply move the eye-dropper onto a color you love anywhere on your layout, and select it to colorize your object. Omajo’s Rock And Roll Waltz Layout- embies have been colorized using Scrapbook MAX! 2.0’s new color/tint feature! 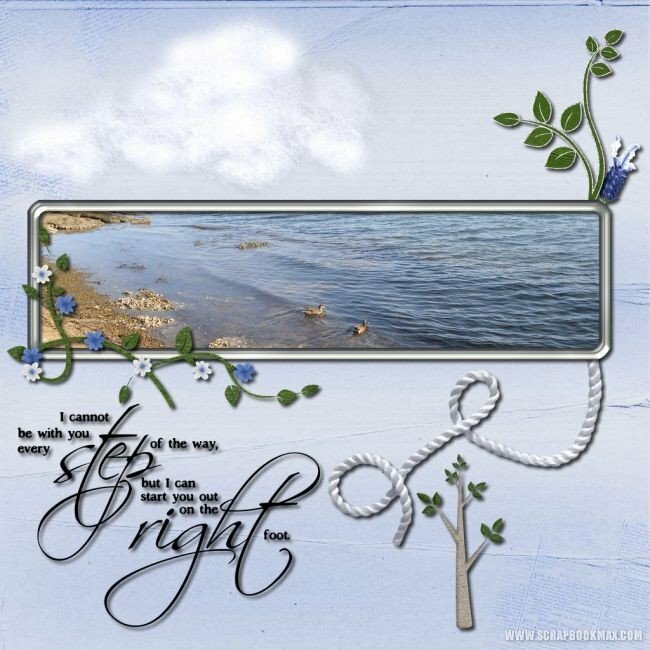 We made this layout and love it – but think that a blue-toned froggie would be a better match for this page. That’s no problem with Scrapbook MAX! 2.0. HINT: You can click on the screenshot images to enlarge them and get a closer look. 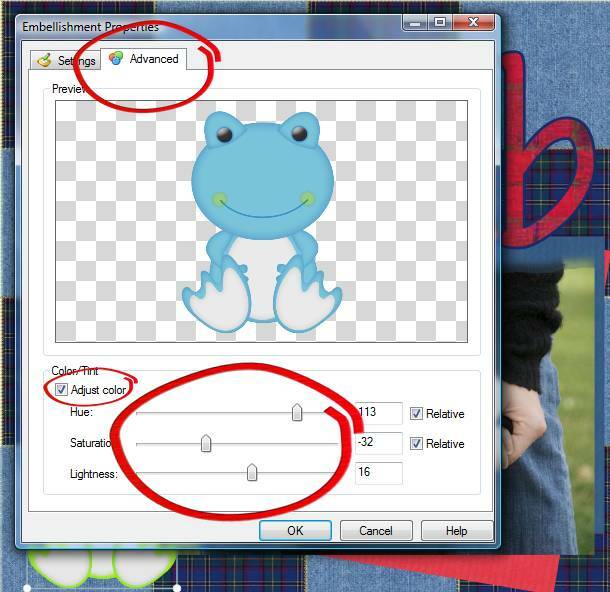 Step 1: Double-click on the froggie embellishment to call up its Properties. Step 3: On the Advanced tab, select the Adjust color box. 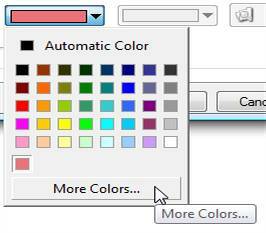 Then slide the Hue, Saturation and Lightness slider bars until the color is the one you want. You’ll see the changes occur in “real time” as you slide the bars. We created the perfect denim blue for our frog with a couple of simple slider adjustments. Step 4: Add the colorized embie to your page and voila! Easy as 1-2-3! 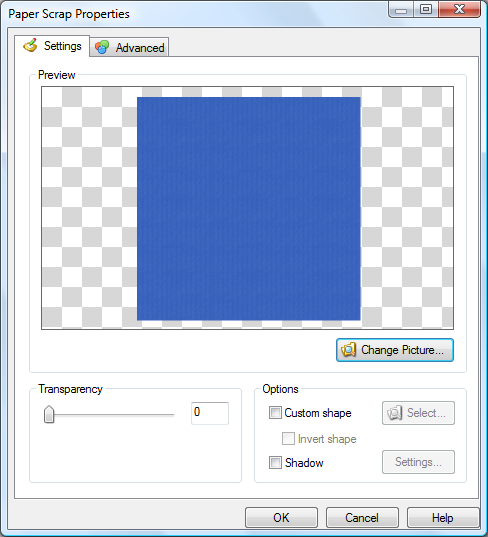 And remember, you can adjust the color of photos too with Scrapbook MAX! 2.0! HINT: You can click on the screenshot images to enlarge them and get a closer look. 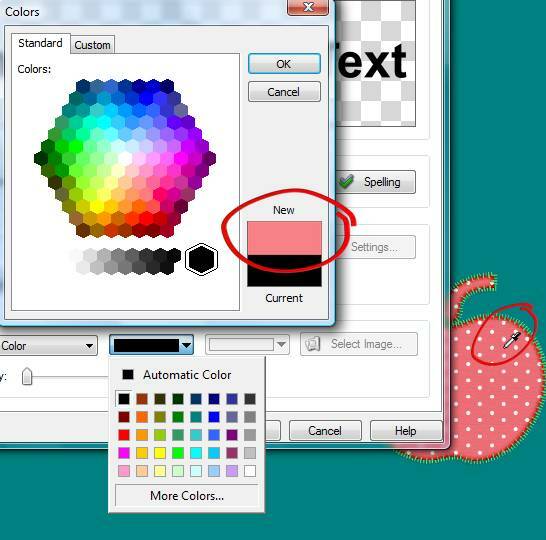 Click your mouse and the eye-dropper grabs this color to colorize your object! In this example, we’ve colorized our text with the eye-dropper so that it coordinates exactly with the stitched apple embellishment – how cool is that? It’s been an exciting few weeks with the release of new Scrapbook MAX! 2.0, so we’ve made sure to provide you with a super exciting challenge and freebie! Michelle McCoy has shared a terrific freebie and a very cool challenge. PLUS! 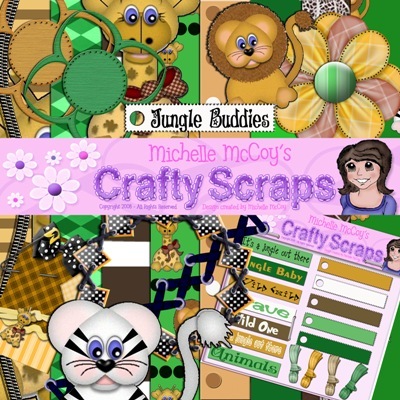 each week in October 2009, Michelle will be randomly selecting a layout made by a challenge participant – the creator of that layout will win a FREE copy of Scrapbook MAX! 2.0 or, if you already have the software, the mega Scrapbook MAX! 2.0 Expansion Pack of your choice (Bundle Of Joy or Back To School)! 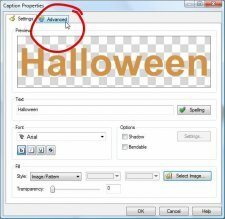 This month I thought I would try something easy, but different from the ordinary “Fall” or “Halloween” theme for October. I think this challenge will keep your ideas flowing since there are so many ways to be creative with this. 2.) 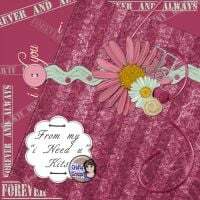 Using the stamp templates provided, you are to make a layout look like a postal stamp..basically we are making our own personal stamp, but as a layout. 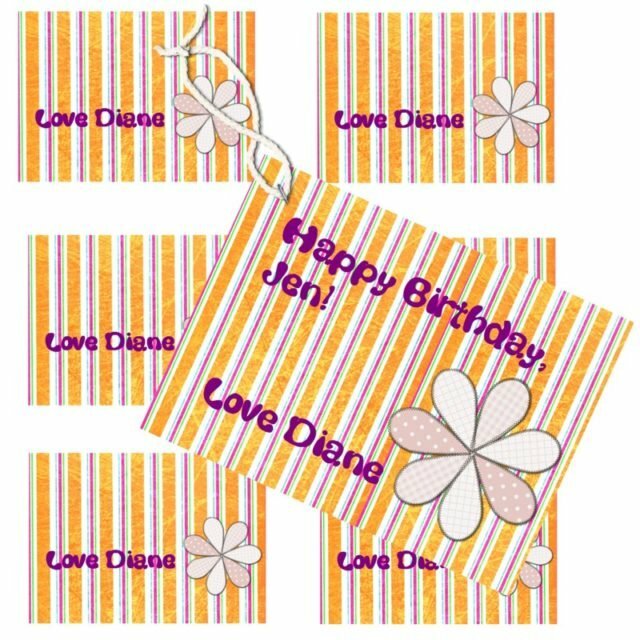 Templates provided can be used for 12×12, 8×8, 5×7 or 4×6 in size. 4.) 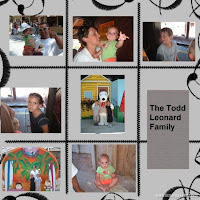 Upload your layout to the gallery and add the image or link to your page, here in this thread. 5.) 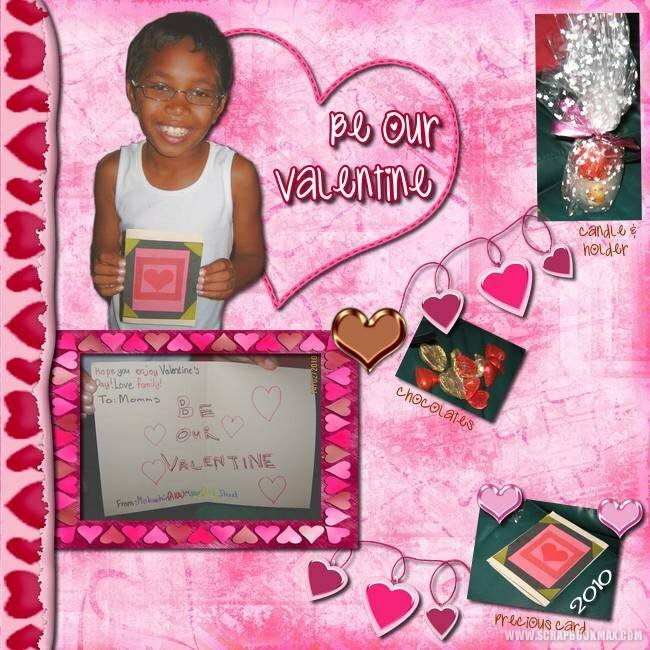 ALL participants have a chance to win the new updated Scrapbook MAX! 2.0 software (or, the Scrapbook MAX! 2.0 Expansion Mega Pack of your choice – Bundle Of Joy or Back To School). Every week, I will randomly pick someone who places a layout for this challenge. So if you don’t win the first week, don’t’ give up, make another page for the second week, etc etc…Good luck to you! 6.) 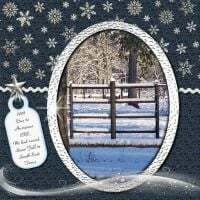 If you would like to share your template for others to have, by all means, upload the .smt file here as well..
Love Michelle’s freebie mini-kit? Looking for kits with a similar style? 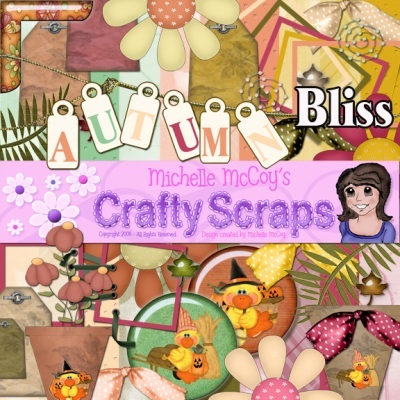 Below are October’s four featured kits, all by Michelle McCoy. Be sure to use the coupon code MMC-OCT, to get 10% off your purchase. 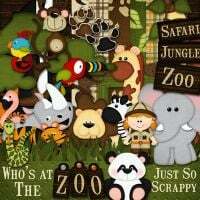 Simply add any of the four Featured Kits to your cart in the Scrapbook MAX! Booster Pack Store until October 31, 2009, and type in the coupon code MMC-OCT, to receive your 10% off discount (be sure to type in the code MMC-OCT exactly as shown. Applies to new orders only). You’ve always been able to have fun with photoshapes in Scrapbook MAX! – but now, in Scrapbook MAX! 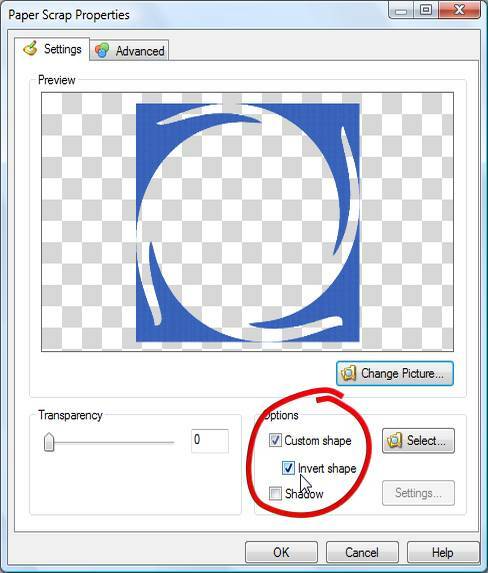 2.0 there’s another option: INVERT your shape! 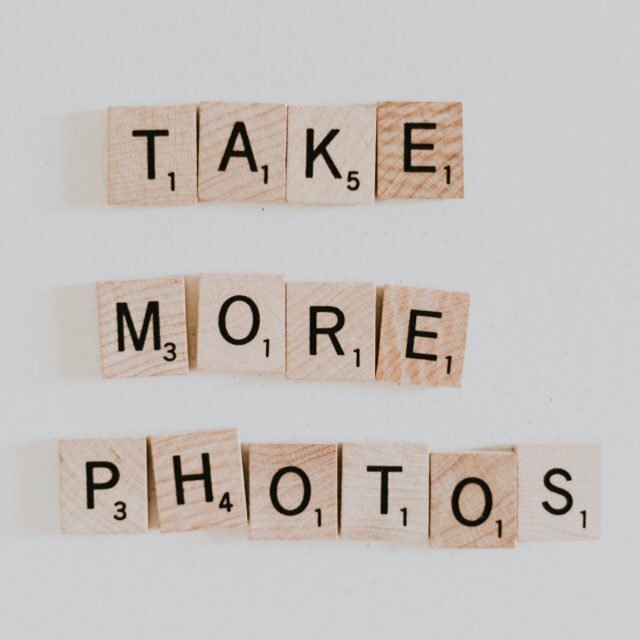 So, instead of cutting around the perimeter of your photo or scrap, you can “cut out” the interior of it (like the cookie dough that’s left on the counter after you’ve cut out the cookie!). 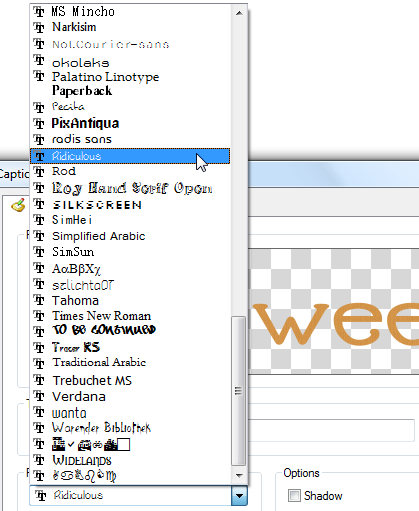 This gives you another creative way to design layouts! Check out what Wendy and Val have done with inverted shapes below. Following that, we show you how easy it is with a mini tutorial! Booster Pack Store Designer Wendy Gibson uses an inverted shape to jazz up her layout. 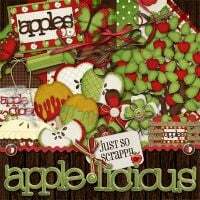 She used her Applelicious and School Days kits for the great elements – find them in her section of the store here. 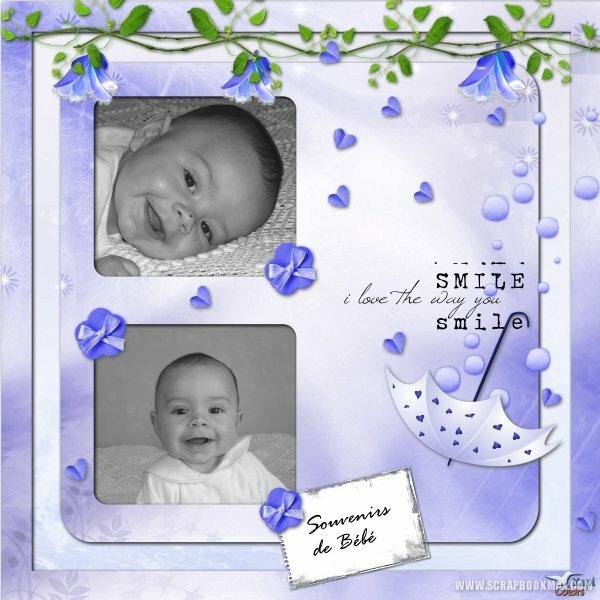 Valerie Elanie made this gorgeous layout making use of the invert shape feature. 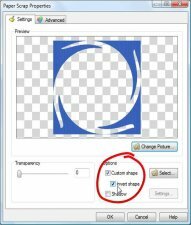 Mini-Tutorial #3: Invert a Shape! Getting creative doesn’t get any easier than this! Using Scrapbook MAX! 2.0, invert your photoshapes for endless creative possibilities! HINT: You can click on the screenshot images to enlarge them and get a closer look. 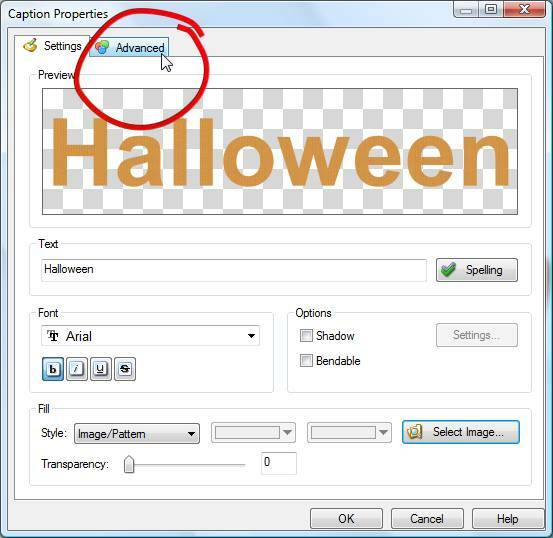 Step 1: Double-click on your photo or embellishment to call up it’s Properties. Choose Custom Shape, and then the Select button to find the shape you want to add. 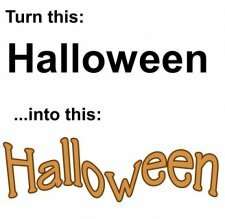 Step 2: To invert the shape – meaning that we’ll be cutting the shape OUT of the paper scrap instead of around it – simply check the Invert Shape box (just below the Custom Shape box). And you’re done! We hope that you’ve enjoyed this special issue of The Groove as we celebrate the release of New Scrapbook MAX! 2.0. 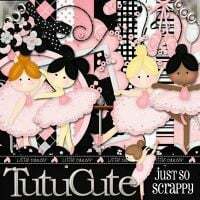 Learn more about it on our site, and remember to check out our free trial at www.scrapbookmax.com. And if you buy today, you’ll save 20% off the regular price, PLUS you get the jam-packed content collection Life Is Beautiful absolutely FREE – all the details are on our site! Thanks for reading – see you next month! “Sports” is this month’s energetic theme! Though we know that all of our readers are Olympic-quality scrappers, we wanted to celebrate some of our other recreational hobbies. 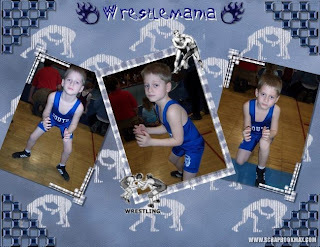 So whether you have some great pics of yourself as pinch hitter for your community baseball team, or your child is gearing up for a black belt in karate, we want to see your sports and recreation-themed layouts! 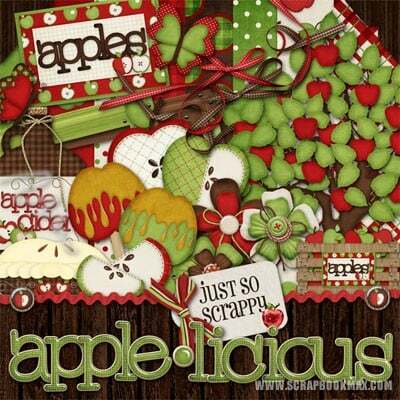 This month’s freebie is from the Magnificent and Magnanimous Scrapbook MAX! Booster Pack Store designer Michelle McCoy (love those “M’s”!). Check below to find ‘em! Also, before you “hit the showers”, check out our sporty layout contest, with a challenging design twist (below). GO TEAM!!! Bases are loaded. You crouch down, ready to begin your race. Your skis are waxed and you’re off to hit the trails. Coach goes over the plan for the championship game one last time. 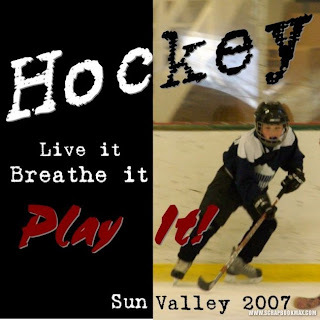 You get the picture: ENERGY, ANTICIPATION, ADRENALINE, and of course, FUN are what sports and recreation themed layouts are all about! 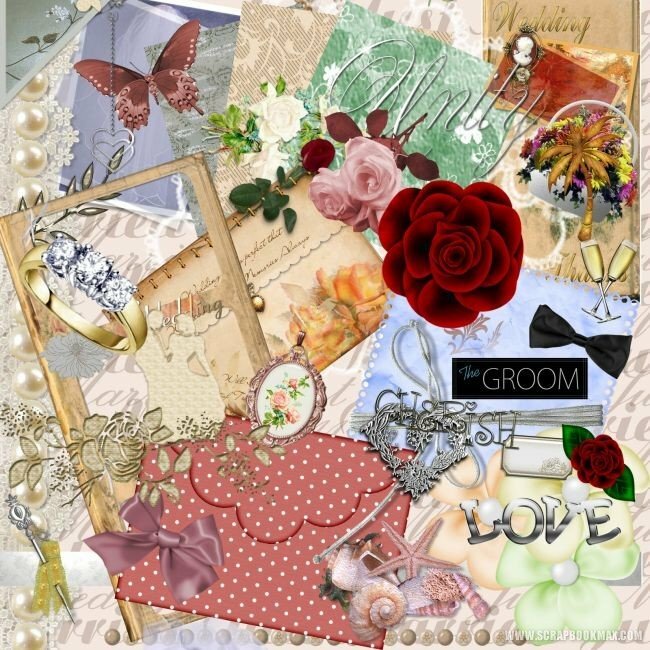 Get inspired with the layouts below, and then go and scrap your own! 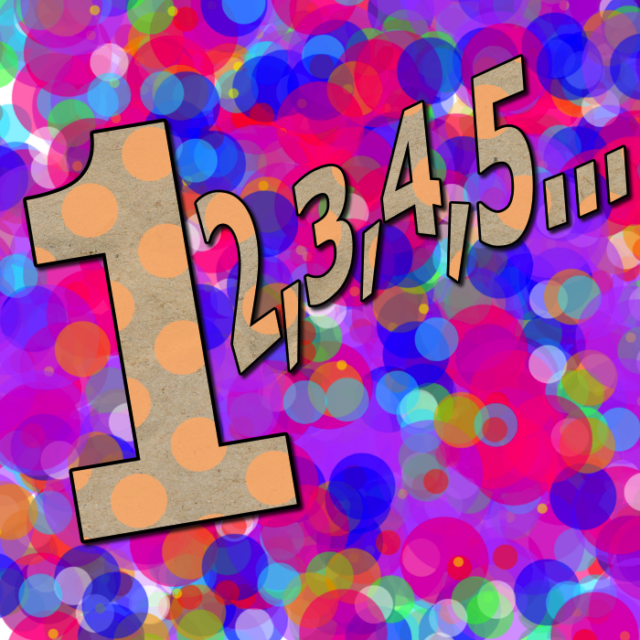 Groovy Tip #1: 8 x 8 is the default scrapbook page size in Scrapbook MAX!. But by choosing Page> Settings and clicking on the Size tab, you can alter your page size to the one that best suits your design needs! 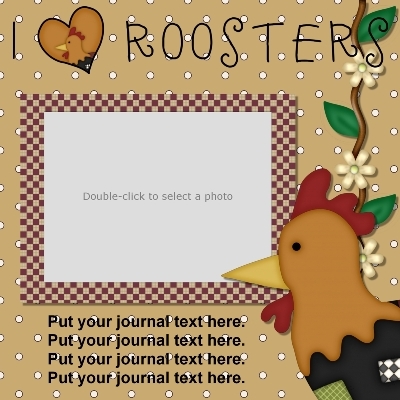 Groovy Tip #2: Have you made a template that you want to share with other Scrapbook MAX! users? 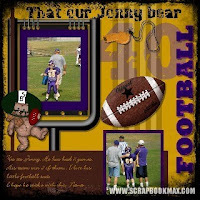 Find easy instructions on how to share your own Scrapbook MAX! 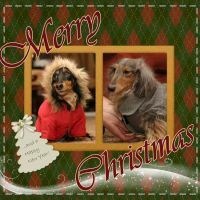 templates by clicking here! Meet Johana M. (a.k.a. 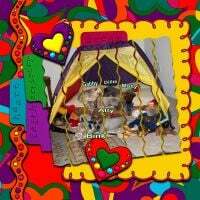 “omajo”) – a delightful Scrapbook MAX! 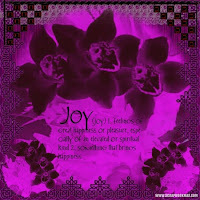 member with fresh ideas and a joyful, creative design touch! Get to know more about her below, and enjoy some of her favorite layouts! Q- If we asked your friends to describe you, what would they say? A- Well probably, an active woman who likes good company and good food, especially ‘ice cream’! Q- Besides scrapbooking, what do you do for fun? A- My other hobby is flower arrangement- I love flowers! I also enjoy having a cuppa with close friends and good company. But most of all, I love dancing with our 3 years old granddaughter. Q- Who are the most special people in your life. Why? A- It’s hard to say. I like everybody in my family. Been married for 38 years now, so I must say, my husband is special! My two sons and two daughters in-law are very special to me. 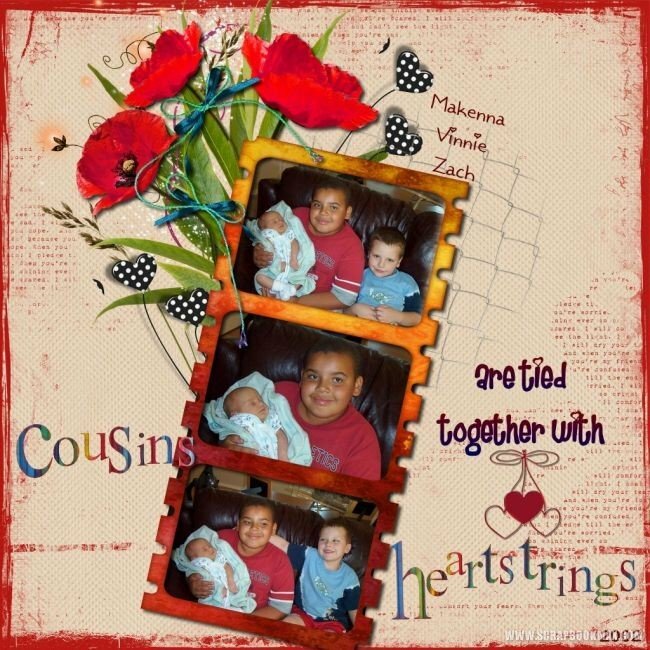 And the most special are Tania and Matthew, our two grandchildren. Q- Where do you find inspiration for your layouts? A- My inspiration comes from looking at other people’s layouts in the galleries, and also from magazines and other media advertisements. 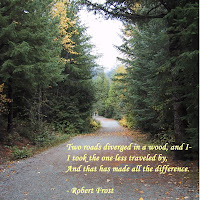 Nature and the surroundings are also an important source of inspiration. Q- Do you have a signature color scheme or type of embellishment that you love to use? A- I really love happy spring colors; green, orange, yellow, pink and mauve. The type of embellishment that I love is hard to say; it really depends on the layout. But, I like flowers and beads. 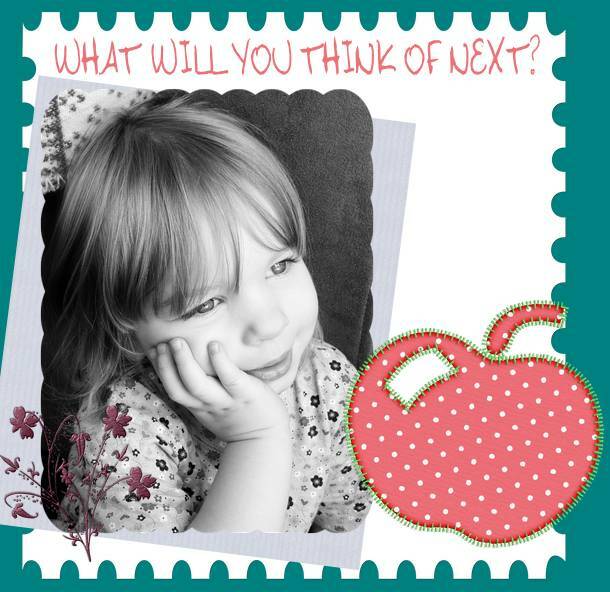 Q- What is your next scrapbook project? A- I have lots in my mind at the moment! 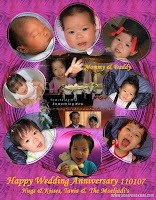 Since I just bought PhotoSpark, I’d like to make an album for our grandchildren, part using Scrapbook MAX! and part using PhotoSpark. Q- If you could be a celebrity for one day, who would you be and why? A- Hahaha! Never thought about this before… but anyway, I would want to be like Martha Stewart, because her shows are about art and cooking and other wonderful tips. See some of Johana’s favorite layouts below! Interested in being one of The Groove’s profiled scrappers? Write to us at [email protected] for details. The Scrapbook MAX! 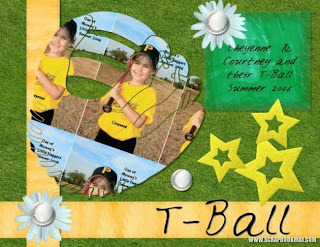 Booster Pack Store is known for its GORGEOUS embellishment and template Booster Pack kits, and its awesome prices. Well…the kits are still gorgeous, and with our FABULOUS FALL SALE, the prices are even better!September 28 through October 31, 2007, when you spend a minimum of $10 in the Scrapbook MAX! Booster Pack Store, you can save 10% off of your order! * Just type in the coupon code FALL2007 during the checkout process. The best part? You can use this coupon AS MANY TIMES AS YOU WANT! So take advantage of reduced prices and stock up on kits by our team of professional designers, made just for Scrapbook MAX!. * Offer applies to new orders only. 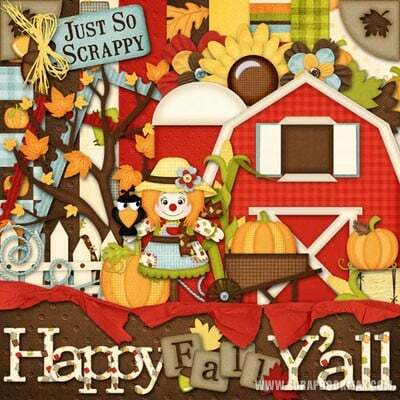 Valid exclusively on purchases made in the Scrapbook MAX! Booster Pack Store (minimum purchase of $10). May not be combined or used with any other discount. 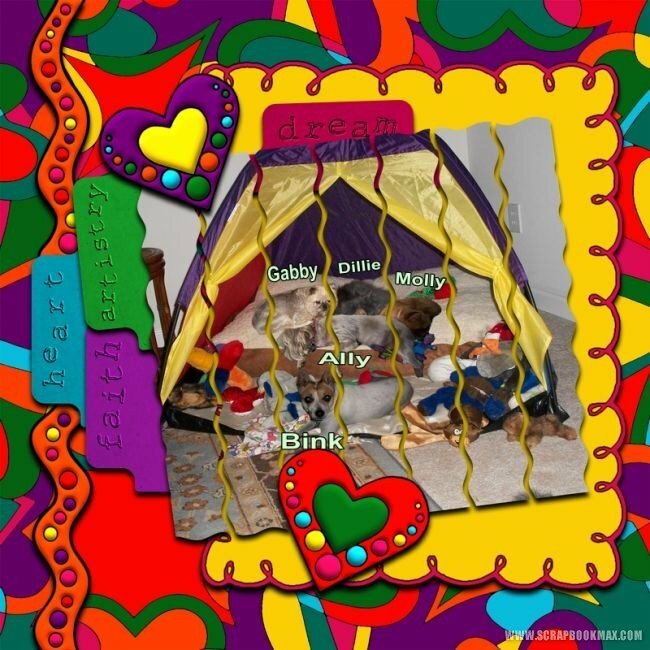 Visit the Scrapbook MAX! Booster Pack Store today! 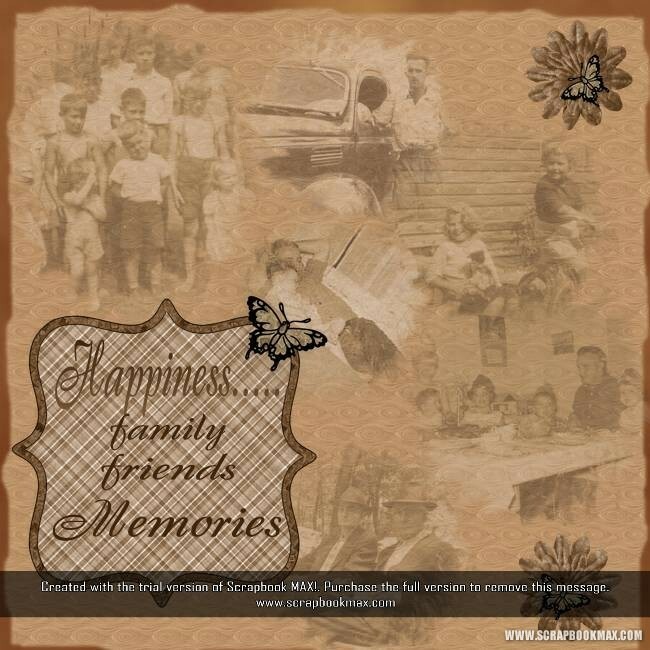 Jazz up your pages with Scrapbook MAX! Booster Pack Store designer Michelle McCoy’s fab mini-kit (from “Jazzie” Embellishment Pack #885)! Love Michelle’s mini-kit? Get the complete kit for only $5.00! Why not create attractive recipe cards using Scrapbook MAX!? To make your own signature recipe card, simply choose Page > Settings, select the Size tab, then choose Small Photo for 6 x 4 recipe cards, or select Custom to set your own widths and heights (smaller recipe cards are often 5 x 3). 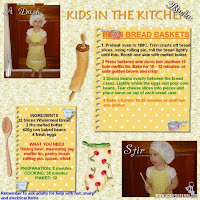 Now add pictures, embellishments, and “journal” the recipe itself right on the page. What better way to preserve those family food favorites forever! Three winning layouts will be published in the next issue of The Groove: 1st prize is a $20 gift certificate to the Scrapbook MAX! Booster Pack Store! 2 runners up will each receive an official Scrapbook MAX! mousepad. 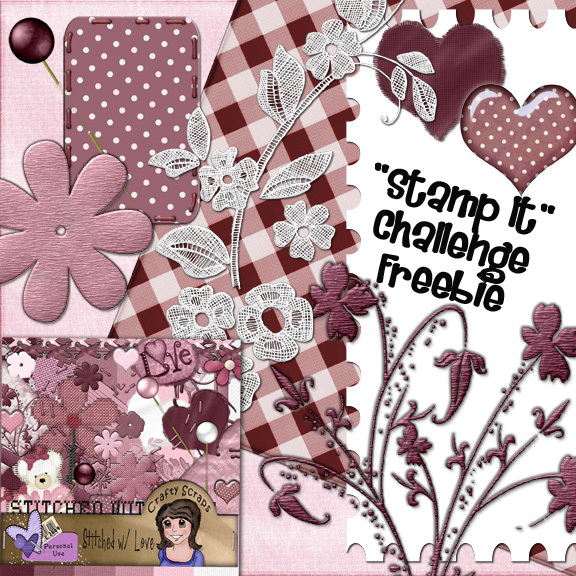 contest page in the Scrapbook MAX! gallery. All entries will be available for viewing. Contest closes Friday, October 26, 2007, 5:00pm (CST). ** Note: You must be a registered member of the Scrapbook MAX! forums to enter this contest. To register for free, click here. 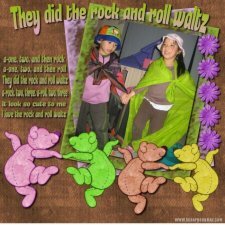 “The Great Outdoors” Contest Winners! For getting up close (maybe too close!!) to the Great Outdoors and making a super layout, 1st Place goes to “ ‘Bearly’ getting’ by…” by poppabob! 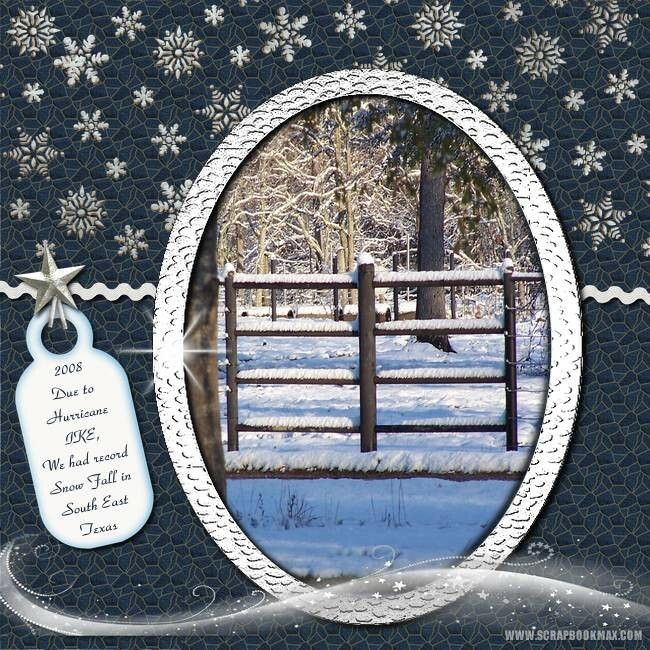 Runners-up – MomsCorner brought us a winter wonderland with cool colors and great nature embellishments. 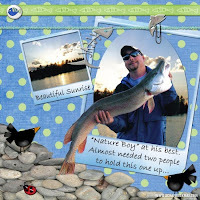 And Michelle M.’s layout was a great “catch” – we love the “water bubble” effect of the polka dot background in “Nature Boy” . Keeping things “uniform”! Sometimes, layouts call for a whimsical blend of colors…and other times, it’s all about “matching”. That’s what we love about these two layouts – the colors of the background really highlight and complement the colors in the sports uniforms. Follow mint and crazcat3835’s lead – taking cues from the uniform in a sports-themed layout makes for a real winner! The Groove celebrates “Real-Life Superstars!” Plus – look for October’s “Go, Team!” contest winners! Spring is finally on its way (of course, it’s closer for some of us than it is for others!). While we wait for the last traces of winter to disappear, let’s have some fun with this month’s Groove-y theme – Goin’ Retro! Check out our “Goin’ Retro” contest below! And remember, retro not only refers to those wild psychedelic patterns that are showing up everywhere nowadays (especially lately in the forums, we’ve noticed!) 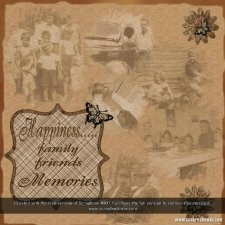 – it includes anything from days past, including “heritage” style albums. 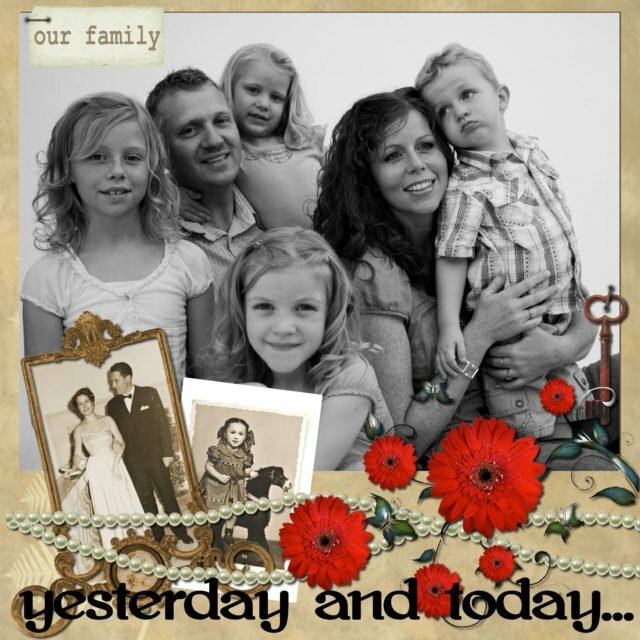 So get creative when goin’ retro, and submit a layout that pays homage to the near or distant past! Okay, class – sharpen your pencils, and copy the definition of “Retro”: Involving, relating to, or reminiscent of things past. “Retro” seems to be an important word nowadays. It shows up everywhere. In fashion, music, television, entertainment, home decorating…the question is, why? I’m sure we could come up with many theories on the current popularity of “going retro”. One of the most convincing is that connecting with things past makes us feel comfortable. It brings us back to a time when we had fewer worries. It reminds us of youth, old friendships, a world full of possibilities, simpler times. Or maybe we want to “try on” an era we never got to experience the first time around. Who wouldn’t want to channel the elegance and grace of the movie stars of the 40’s, experience the energy and color of the sixties, or try a 70’s hustle on an illuminated disco floor? Going retro is the next best thing to a time machine. Last but not least, going retro can be…FUN! In our opinion, that’s a great reason for almost anything! Groovy Tip #1: Make your scrapbook into a fun screensaver by choosing File > Publish To > Screensaver. Groovyy Tip #2: When you don’t like a change you’ve just made to your layout, you can always use the Undo/ Redo buttons found on your toolbar. 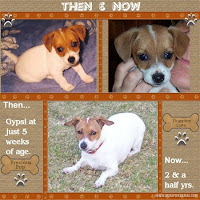 Meet Julie LaPoint, aka MaggieMae! 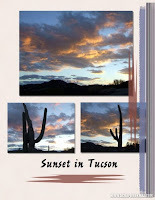 We all know and love her work – especially those desert sunset layouts! 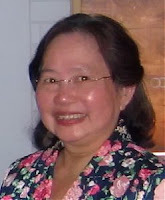 And of course, we are always grateful for her helpful comments in the forums. Get to know a little more about Julie! Q – If we asked your friends to describe you, what would they say? A – I think they’d say I’m friendly and outgoing. 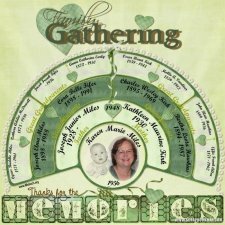 Q – How did you get involved with digital scrapbooking? 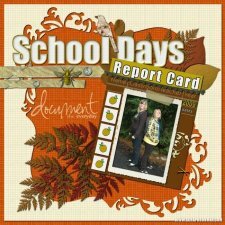 A – I downloaded the Scrapbook MAX! trial version and found it to be user-friendly yet sophisticated. I was hooked on digi-scrapping within a day or two and never looked back. 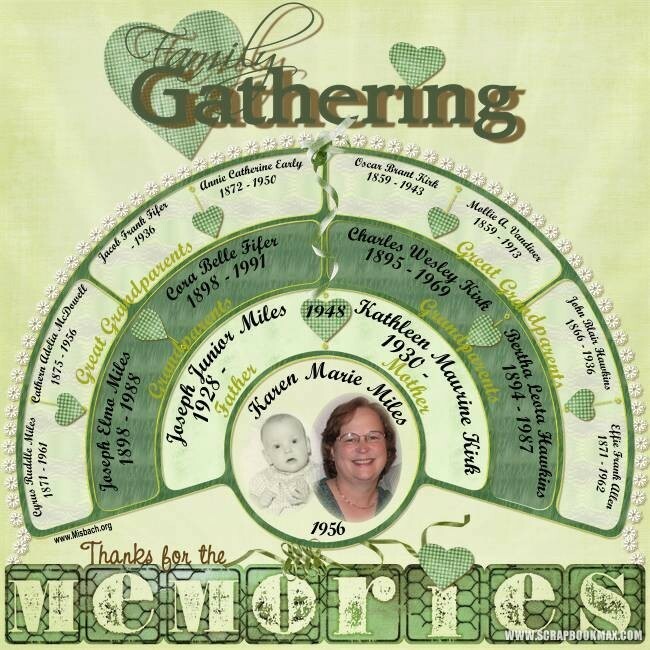 Q – Besides scrapbooking, what do you do for fun? A – I like to read and I love watching movies. If I can get up off the sofa (LOL) I like to walk with my husband and two dogs. 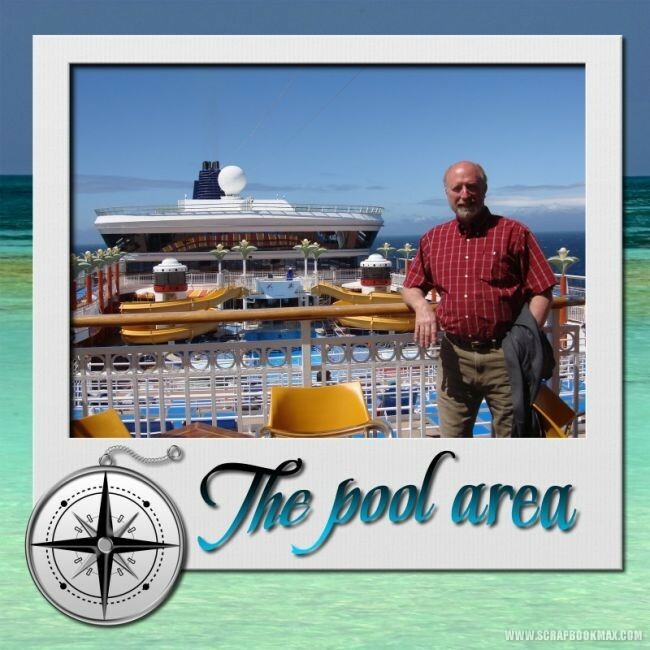 We like to travel – especially to warm places with great beaches! Q – Who are the most special people in your life. Why? 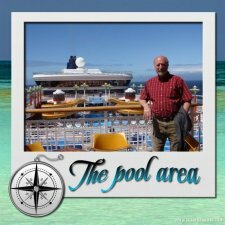 A – My husband of 43 years is literally my other half! 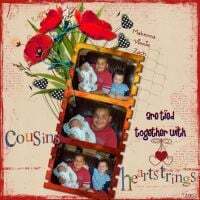 Then there are our two wonderful children and nine grandchildren! Q – Where do you find inspiration for your layouts? A – Inspiration comes first of all from the photos – the colors, textures and feelings. Then inspiration comes from everywhere else- magazines, advertisements, television, and last (but not least!) the SBM gallery. 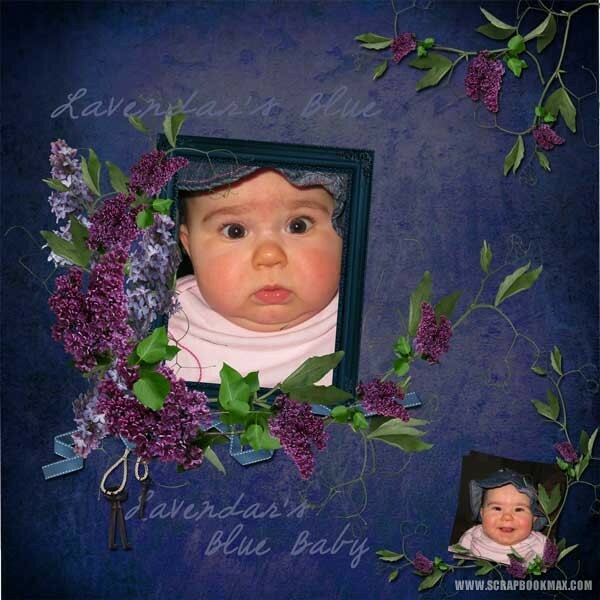 Q – Do you have a signature color scheme or type of embellishment that you love to use? 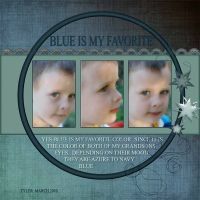 A – I love blues and browns and ribbons or other types of borders. Q – What is your next scrapbook project? A – Oh, boy! I’ve been putting off a heritage book for a long time. Now that I have SBM and have started digi-scrapping, I think that’s my next big project. Q – If you could be a celebrity for one day, who would you be and why? A- Wow – this is a hard question. I’m afraid this sounds silly but maybe Queen Elizabeth* because I could wander around the palace and touch and feel history. 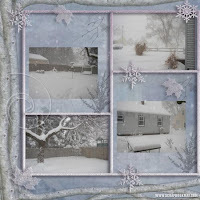 Some of Julie’s favorite layouts! Here’s an “inspiring” use of Scrapbook MAX! 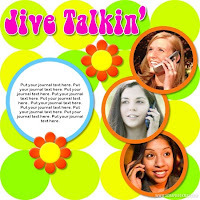 : using journal text, write your favorite verse, quotation or poem on a single page. Add a gorgeous background and embellishments. Print it out on high quality photo paper, and put it in a decorative frame. You’ve just made a beautiful gift to celebrate a special event like a marriage, birth, or graduation. Or, keep it on a bookshelf for your own personal inspiration! “Goin’ Retro” can summon up the psychedelic patterns of the 60’s and 70’s. Or, retro layouts can have an old-fashioned, heritage feel. The choice is yours – be creative, go retro on your own terms, and above all…enter this contest! Three winning “retro” layouts will be published in the next issue of The Groove. 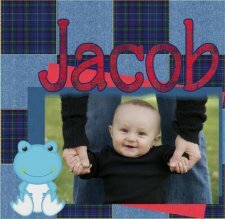 1st prize is a $20 gift certificate to the Scrapbook MAX! Booster Pack Store! 2 runners up will each receive an official Scrapbook MAX! mousepad. 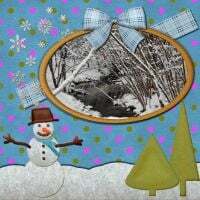 To enter, publish your layout as a JPEG image using the ‘High Quality’ and ‘Web/Email’ options, and upload it to the contest page in the Scrapbook MAX! gallery. All entries will be available for viewing. Contest closes Wednesday, March 28, 2007, Midnight (CST). ** Note: You must be a registered member of the Scrapbook MAX! forums to enter this contest. To register for free, click here. 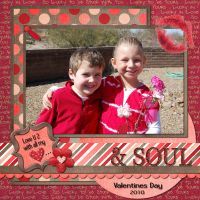 Be My Valentine Contest Winners! 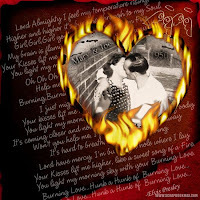 We feel OUR temperature risin’ looking at this stunning Valentine layout, “Burning Love” by MA3, our 1st Place Winner! 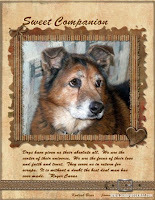 Congratulations – what a fab tribute to true sweethearts, your dear Mom and Dad. 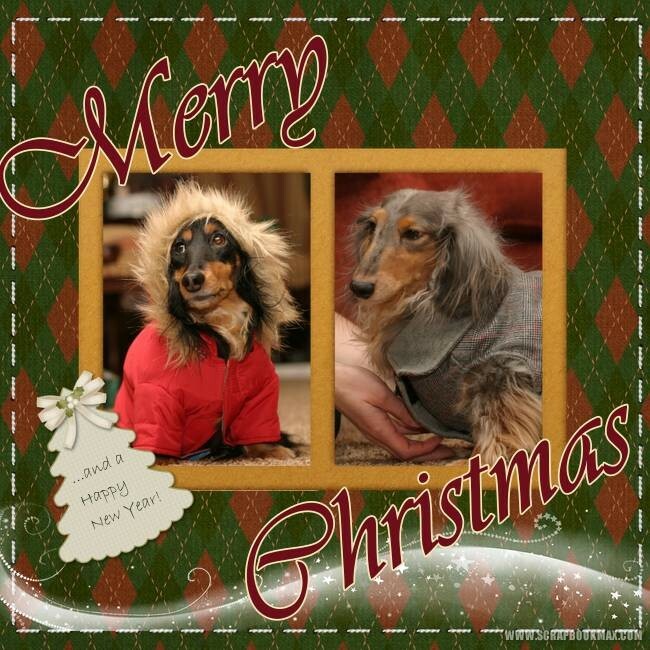 And thanks for ALL of your entries. 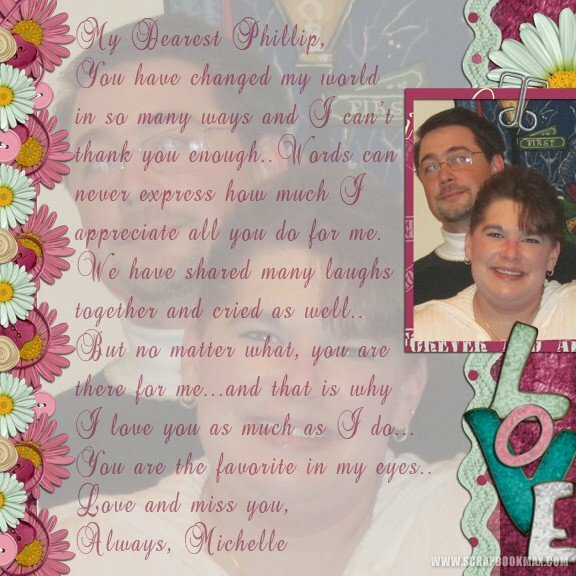 You showed us how love is celebrated in many forms – in marriages, with our kids, and even in tributes to chocolate! Congratulations also to our runners-up, Terry T. and Racquel L.! A New Family! 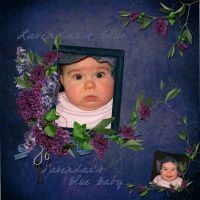 When Heather P. and her husband were looking to expand their family by adopting a baby, Heather created a gorgeous family profile scrapbook using Scrapbook MAX!. 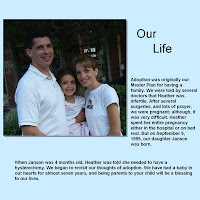 When baby Jackson Brian arrived, she created his announcement page! 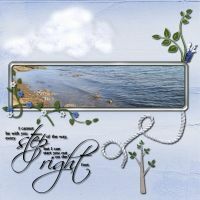 Read the full story in the online version of The Groove at www.scrapbookgroove.com (click on February). Sectioning! 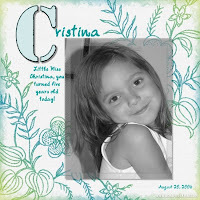 Try sectioning your pages by criss-crossing various strips or borders all over the page. 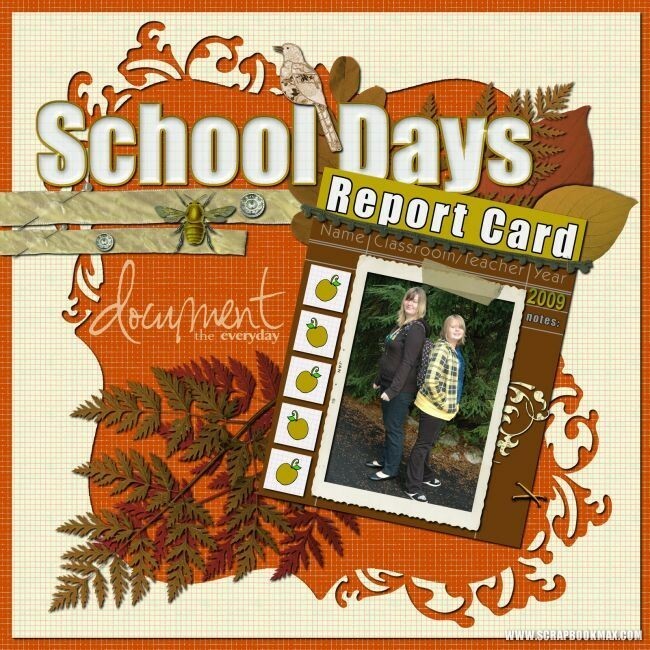 This actually creates several ‘frames’ within a page, allowing for interesting combinations of photos, journaling, and embellishments. The Groove celebrates Spring! 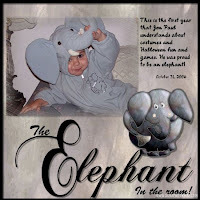 Plus – look for March’s “Goin’ Retro” contest winner!